Kathy and I had an unusual rescue this week. A hedgehog had fallen into a basement garden and wasn’t able to get out. Every time the residents tried to catch the hedgehog it would run into a drainage pipe and hide and they couldn’t get it out. There was only one thing for it, to sit on top of the wall and wait. So as darkness fell Kathy armed herself with a children’s night scope and whispered instructions to me once the hedgehog appeared. Using food to entice the hedgehog out I waited for the hedgehog to get far enough away so I had plenty of time to drop a net down over the pipe to stop the hedgehog escaping back inside. After a two hour wait, Kathy gave me the go ahead and I quickly blocked the pipe leaving the hedgehog nowhere to hide. Kathy jumped down and quickly caught her. She is now in care with WRAS as she is also suffering from lungworm. 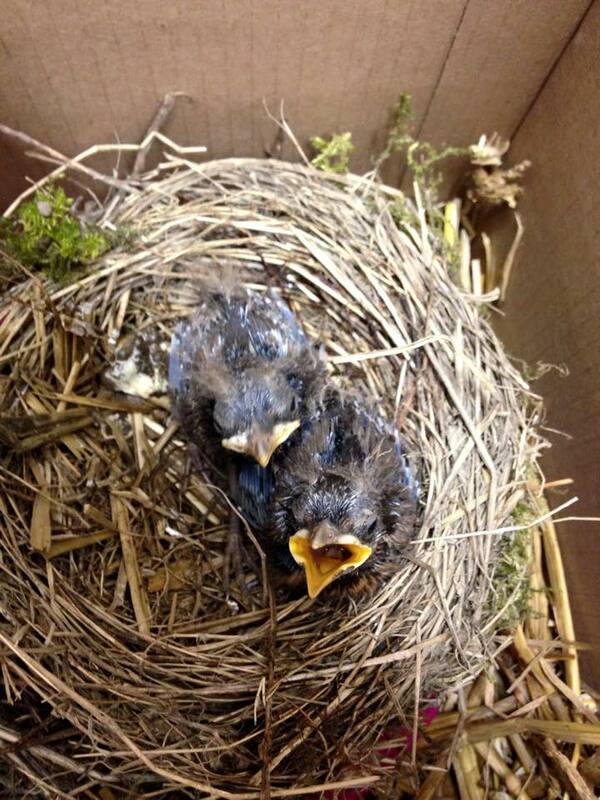 Our orphan team have been kept busy with more young birds coming into care. 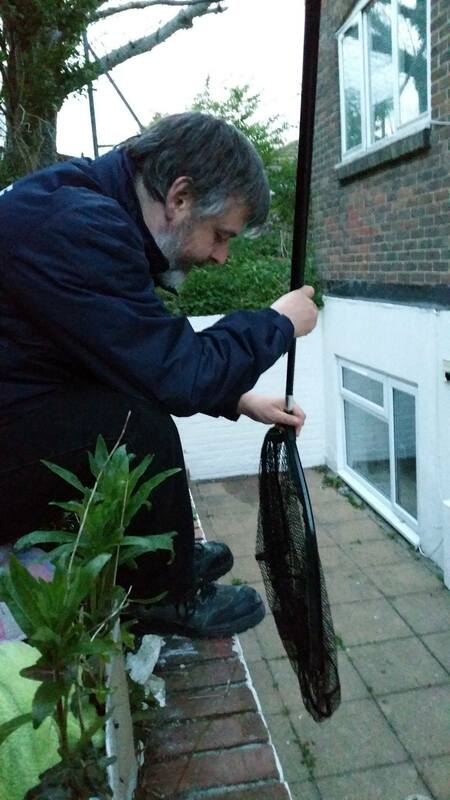 Rescuer Chris rushed out to a little blackbird in Heathfield. We have had a nest with two young blackbirds in from Nutley. 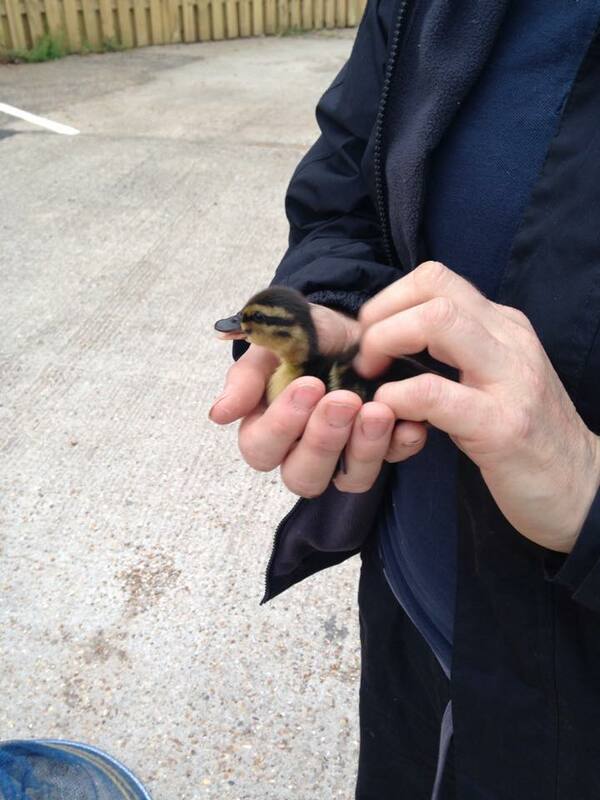 We were also called to deal with a family of ducklings from Ringmer who were wandering towards the busy main road and in the process of the finders trying to keep them safe, mum was disturbed and flew off. When rescuers arrived, mum was nowhere to be seen, but we spent half an hour with the ducklings waiting to see if she would return. A female duck did fly over quacking but then disappeared and was not seen again. They are now at WRAS Casualty Centre being hand reared. 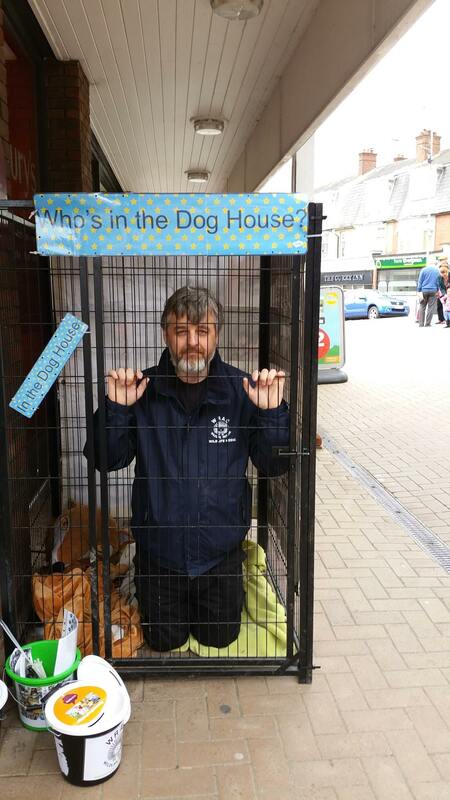 This week has been the busiest so far. Last Friday at one point we had seven rescues on the go at one time. We had 5 injured gulls that day. Rescuers Chris and Keith were called out to a badger at Horam. Sadly the emaciated youngster has passed away when they arrived. An ambulance rushed out to a fox cub hit and seriously injured by a car at the entrance junction to the Lamport Estate in Lewes. Our Friday evening volunteer Kristy came across the scene with police already in attendance and called WRAS’s ambulance for help. Sadly the cub died at the scene. There was also a road casualty fox rescued from the Uckfield By-pass. Drivers were swerving round and driving on. Luckily a guy from Wealden District Council turned round and stopped his van and picked up the fox and drove him straight to our Casualty Centre where he was given emergency medication and our vet called. Sadly the fox had to be put to sleep due to severe damage around the pelvis which was also shattered and other internal injuries around the chest. 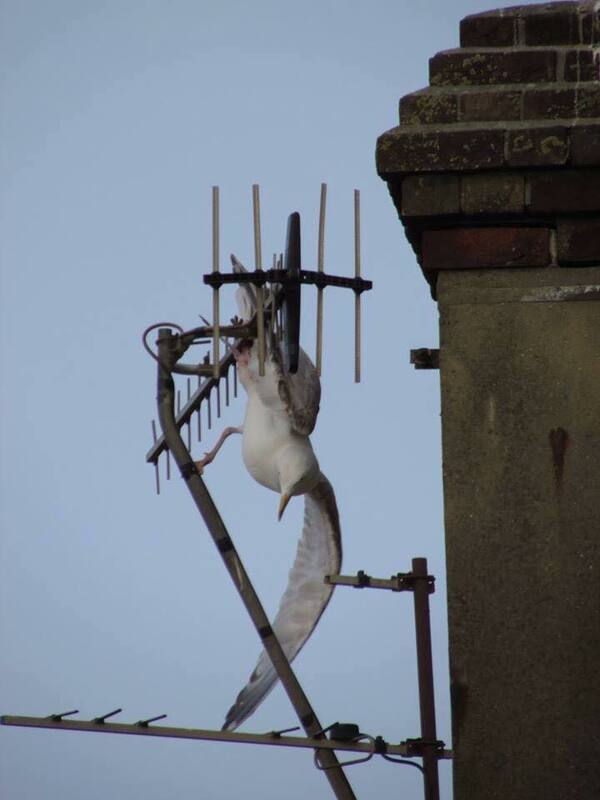 Rescuer Tony dealt with a seagull caught on an aerial in Bexhill. Due to the height East Sussex Fire and Rescue Service assisted and managed to get the gull down. 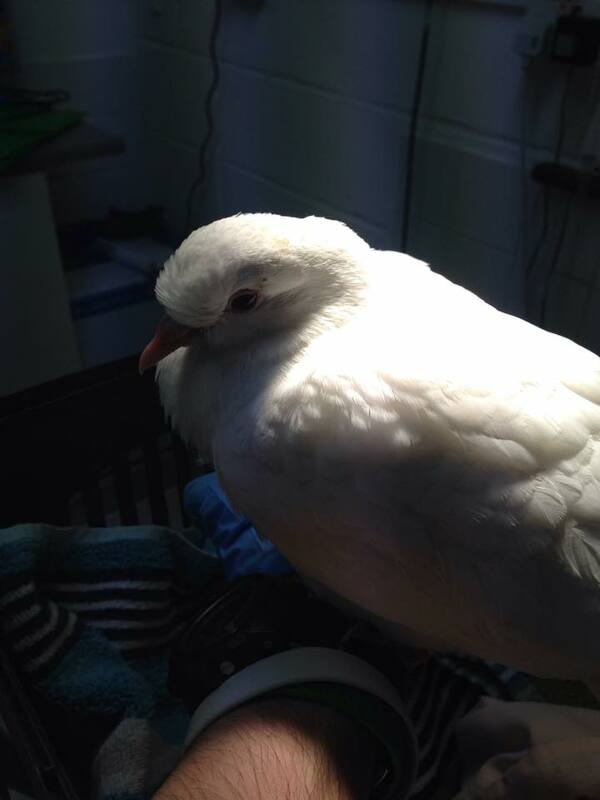 A beautiful white pigeon was rescued by new Rescuers Ollie and Rose in Buxted. She has quite a nasty wound to the neck and feels quite underweight, but quite a character. An ambulance was also sent to a road casualty gull at Westham, an injured Magpie in Hastings which had been attacked by a cat and a starling in Langney. Plus a badly injured road casualty hedgehog in Ringmer late at night which had to be rushed to the vets. This is only a small portion of our calls. Chris and I were proud to announce the arrival of twin doves one afternoon after a visit to Uckfield Community Hospital! One youngster was found grounded in a courtyard, with no cover and too weak to fly, then the 2nd was found hidden out of sight. The parents were there still, but these 2 have some calcium deficiency and were too vulnerable to leave, they are weak on their legs, have soft beaks and also from the smell of their poo they may have Coccidiosis which will be tested. They are at home with Kathy now. « Malta Diary Hoist the Jolly Roger and run out the plank ….